Thanks for signing up. Check your email inbox and confirm your subscription to receive the download link. To understand how to effectively hire, train, manage, lead or sell to another person, you must be able to effectively communicate. Each of us has a different style in how we communicate with others and how we like to be communicated with. Once you can identify your own personality/behavior/communication style, you can begin to understand others. 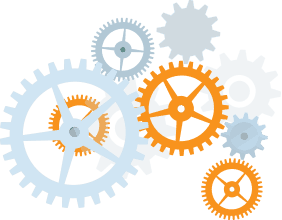 The result: more effective business, less conflict, less turnover and more sales. 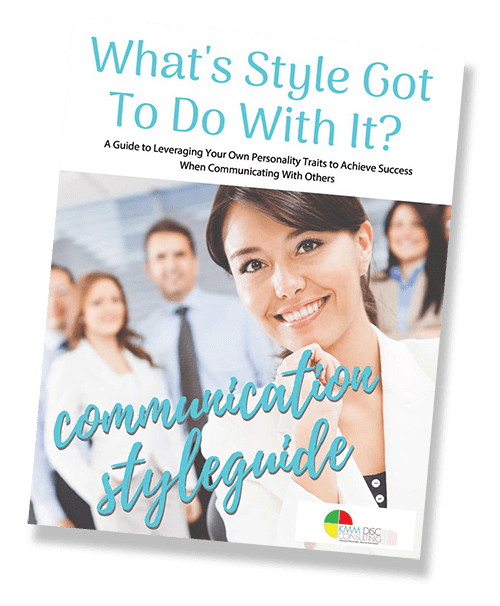 The What’s Style Got to Do With It Communication Style Guide will help you quickly identify your own communication style, tips on identifying others’ communication style and gives tips and real examples of how to effectively communicate by leveraging this insight.